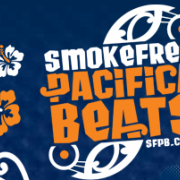 Congratulations to Tequilla Moses on her success at the Smokefree Pacifica Beats Auckland Regional Finals. Tequilla won the Recorded Music Best Solo/Duo Award AND the Smokefree Mana Wahine Award. 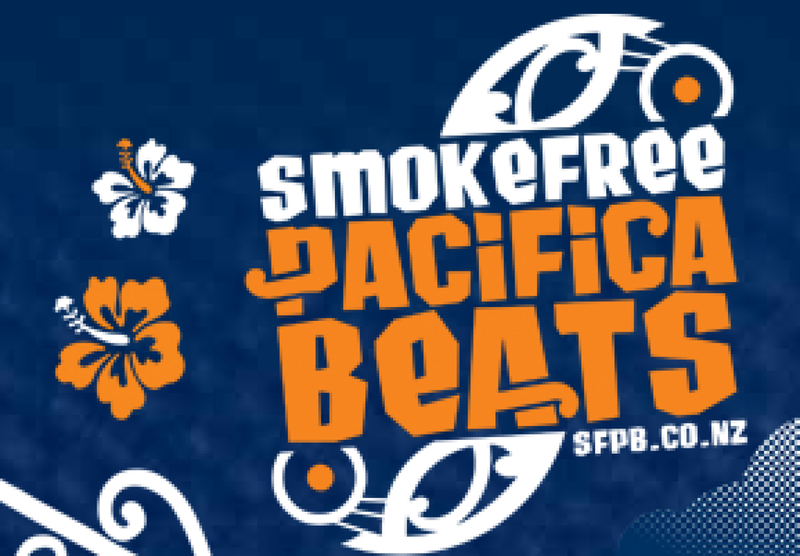 Smokefree Pacifica Beats is a live, original music, nationwide, youth event that recognises and reflects the unique cultural identity of Aotearoa New Zealand and the South Pacific.